Majority of web and graphic designers these days make use of high quality textures in their designs all the time. Graphic artists are particular with regards to choosing the ideal texture for their creations. They usually search for the best quality design elements on the web while others create textures from different digital images or perhaps by using an editing software. The later is however time consuming and takes a lot of effort and creativity for the artwork to be done. For those who prefers to just use the ready made textures, this post is for you. We have gathered several sets of high quality textures which you can use to add a somewhat rough feel to your artworks – the net texture. 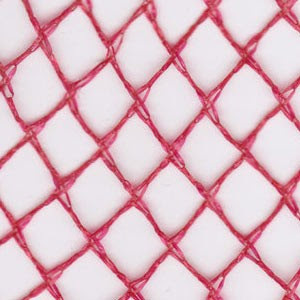 A net is an open-meshed material crafted from a piece of string or rope generally designed for catching sea foods and other animals.